Custom SolutionsASTIA provide you access to a full range of customer engagement and acquisition solutions so you can focus on your core business. Industry ExpertsEvery member of the senior leadership team has worked from the bottom up, over 40 years combined experience across a broad range of sectors, you can rest assured knowing you’re in capable hands. OmniChannelThe process of holding the customer at the centre of all communication streams. Regardless of the engagement channel, the operator dealing with the interaction can see the most recent activity between the brand and the customer. Partner With UsA complimentary, collaborative and strong partnership is where we excel. Our aim is to add value beyond your investment. ASTIA stands for Acquisition & Service To Inspire & Achieve. With countless hours of experience in the outsourcing and call centre services market, our senior leadership team provide its employees and clients with a brand that will produce the results and the inspiration. We are a premium Customer Engagement Centre servicing and growing businesses via; high volume customer acquisition, OmniChannel customer engagement and digital marketing services. Having emerged in the Financial Services market, we have developed a unique ability to represent our partners and their products or services through natural yet effective interactions, even in highly regulated environments. Whilst we specialise in growing and servicing our client’s customer base, they can focus on their core business. ASTIA provide you access to a full range of customer engagement and acquisition solutions so you can focus on your core business. Understanding every business is different, our services range from a simple one channel customer engagement strategy to a full end to end integrated sales and service operation. From the small start-up looking to grab a share of the market, to some of Australia’s biggest brands, we are here to provide a solution to your customer engagement and holistic marketing needs. 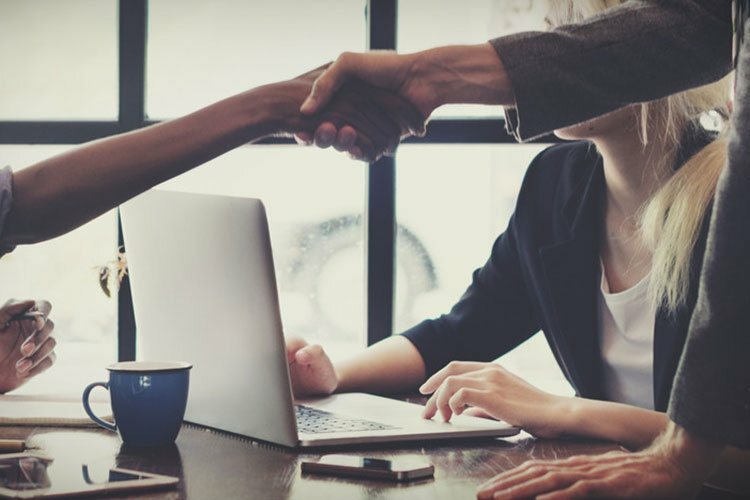 Self-awareness is a big key to success, and we know what we are good at, so when clients come to us, they know they are getting a complimentary partnership. Our ability to be brand ambassadors who have natural, comfortable and confident interactions across any customer base sets us apart from the rest. When we work with you, we represent your brand as if it was our own. We would love to discuss how our customer engagement services can drive your profitable revenue growth and improve your business performance. "I would be happy to recommend ASTIA to anyone in the market for an efficient, high quality outsourced contact centre to help service and grow their customer base."  "I have no hesitation in recommending ASTIA to provide customer engagement services." "It is always about the people you work with and trust, hence, I can firmly say they are masters in the customer acquisition and service space and recommend them highly." our strategy at a rapid rate." From mass merchants to niche retailers, we help brands grow efficiently.